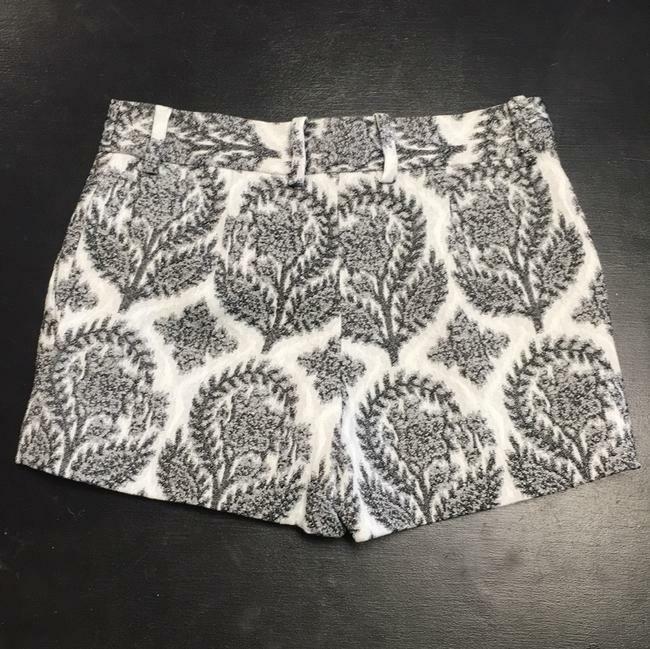 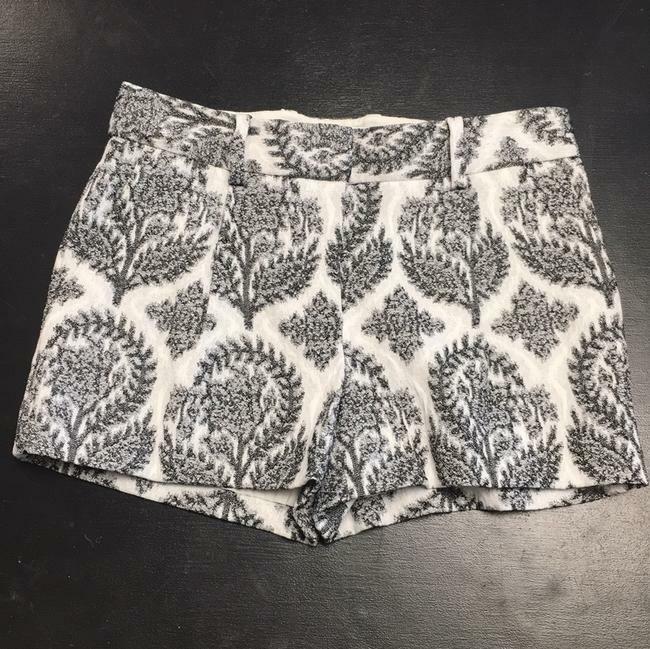 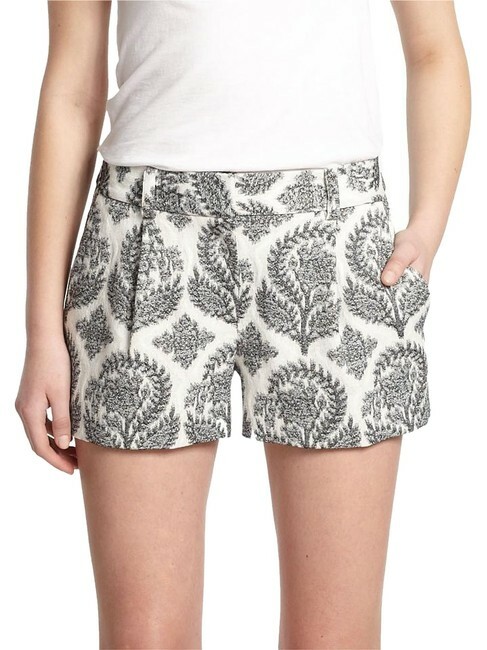 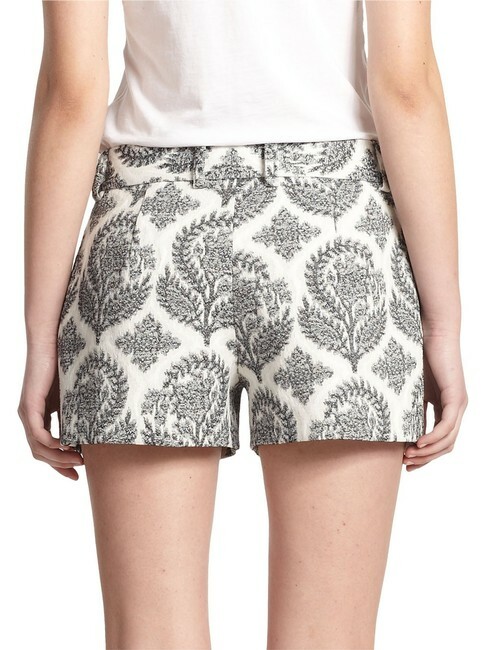 A striking, stretch-woven jacquard from Italy refines these tailored DVF shorts in a stylish pleated-front cut. 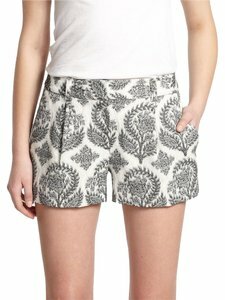 Styled with a wide waistband, double hook-and-eye closure, zip fly, slant pockets at the hips. 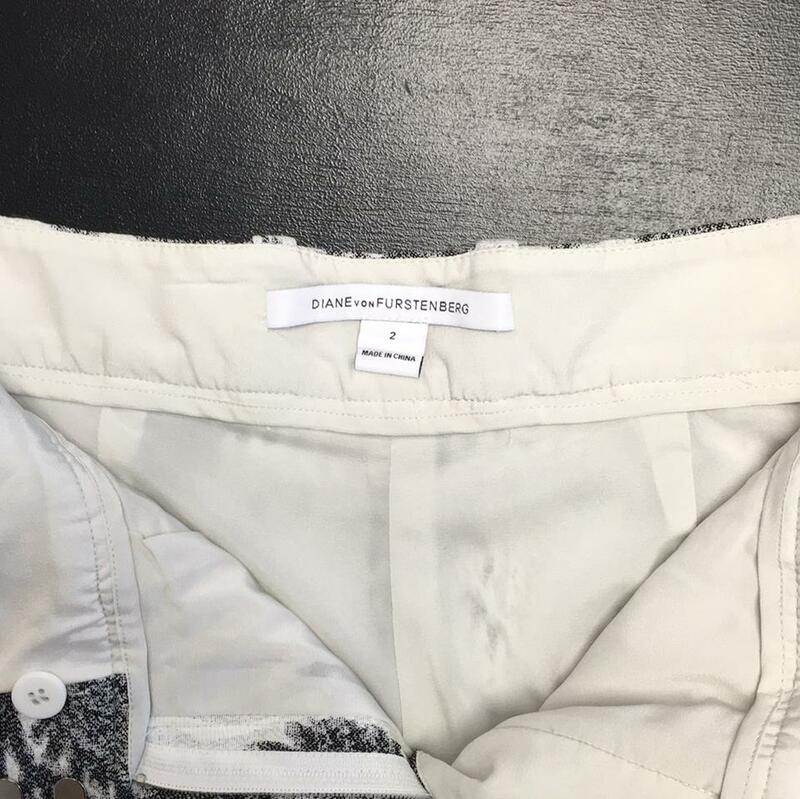 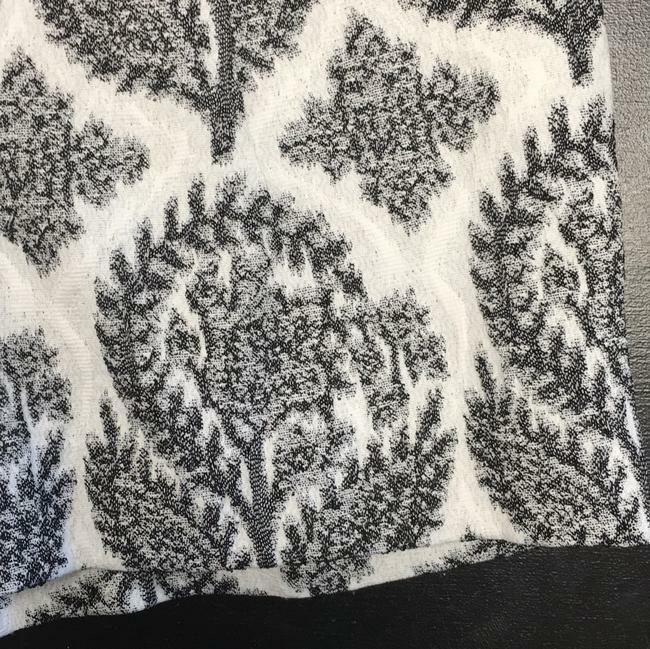 *Fun fact: This came from the closet of a gorgeous Oscar-winning Hollywood actress!